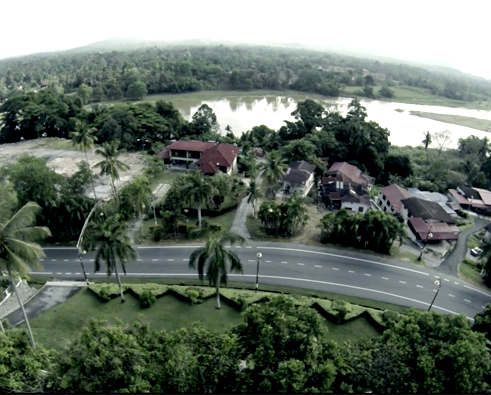 The Sultan Azlan Shah Foundation was incorporated as a company limited by guarantee on 6 February 2006 for the purpose of promoting charitable objects beneficial to the community.  The idea for the formation of the Sultan Azlan Shah Foundation stems from the very essence of the personality and sovereignty of its founder and patron, His Royal Highness Sultan Azlan Muhibbuddin Shah, exemplifying all aspects of His Royal Highness. His Royal Highness Sultan Azlan Shah’s life, the myriad journeys and the many other milestones of His Royal Highness Sultan Azlan Shah’s illustrious life. From the person, it moves on to encompass His Royal Highness Sultan Azlan Shah’s values, beliefs and ambitions, deep passion and love for law and sports (namely hockey) and other interests close at heart. 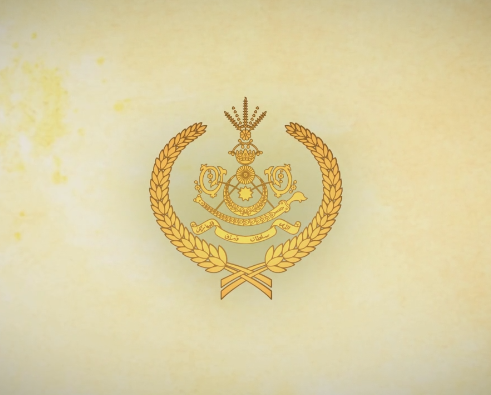 The Sultan Azlan Shah Foundation represents His Royal Highness Sultan Azlan Shah’s legacy and the symbol of the Perak Sultanate which provides a vital link and bridges the gap between the monarchy and the rakyat. 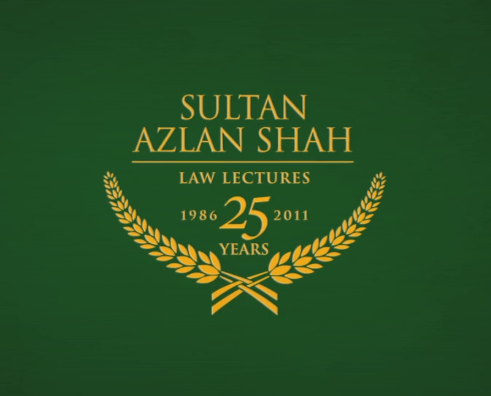 The Sultan Azlan Shah Foundation serves to preserve and codify the principles, practices and ideals of His Royal Highness Sultan Azlan Shah’s reign, and at the same time reflecting the desire of the Sultanate to nurture, empower and improve the lives of the rakyat through education, sportsmanship and the upholding of strong moral values.